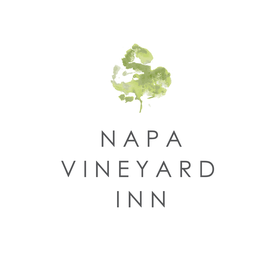 Save on spring bookings at the Napa Vineyard Inn with our Spring Special! Take 10% off rack rates for any two nights stay and 15% off rack rates for any stay of three nights or more. Not applicable with other discounts, only off rack rates, some restrictions and blackout dates may apply. Please call (707.927.3909) or email (kevin@napavineyardinn.com) to reserve.